The exhibition Map of a Scene presents works by Swedish artist Emma Hammarén and Finnish artist Sini Pelkki. 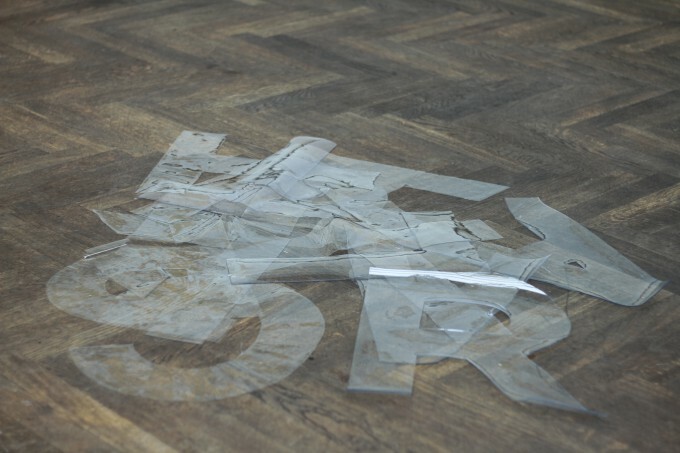 Hammarén’s textual installations and Pelkki’s photographic works set up a dialogue between the two artists’ practices. Hammarén and Pelkki work with different mediums and in different mother tongues, but they seem to share a certain language. 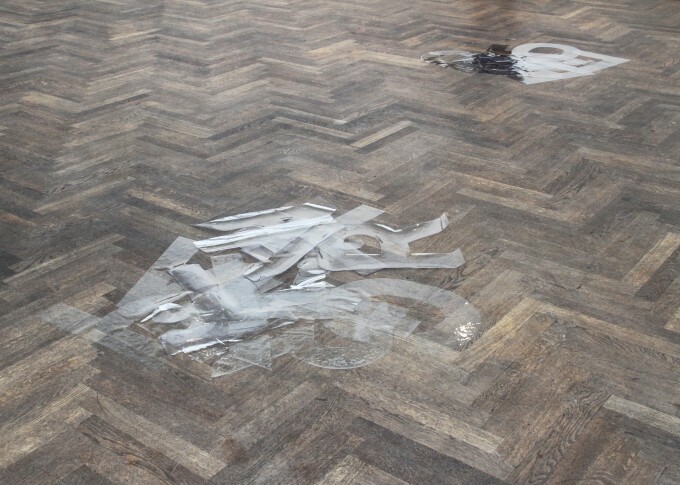 Together the works circulate similar topics and themes, mapping a mutual terrain. In her recent work Sini Pelkki has been researching found and forgotten photographs, polaroids as well as black and white photocopies – materiality, roughness and contrasts in an image. 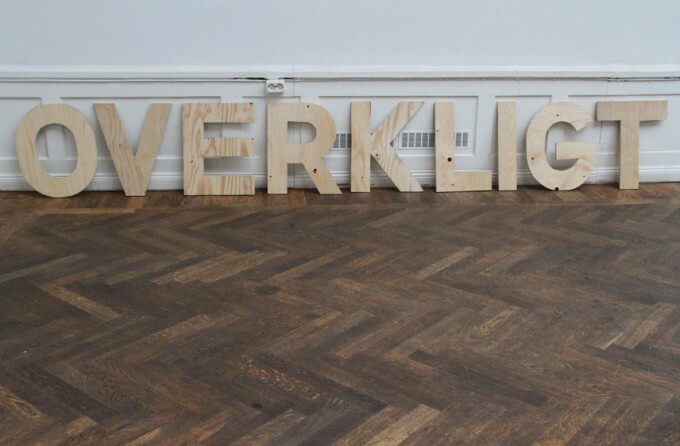 Spatial installation is an essential part of Pelkki’s work. The images gain meaning in relation to reactions and echoes from other images. As much as Pelkki’s photographs tell subtle, often melancholic narratives, the images are characterized by different disturbances. Movement, withdrawing figures or focus on the outlines affect the way we look at and perceive the images. Pelkki’s interest often lies in the edges, frames and boundaries of a photograph. After studying creative writing at Biskops-Arnö, Emma Hammarén’s work has evolved essentially around language and the act of writing. 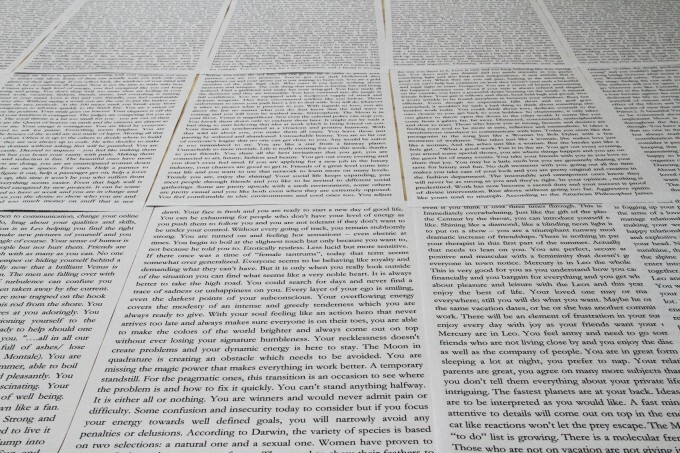 Often the artist presents text in a physical form, using tactile materials such as foam, plywood or plastic. In the exhibition Hammarén has worked both with her own words and found ones. The declarative, physical words presented as an installation are contrasted with the almost never-ending flood of poetic encouragements found in the horoscope section of Italian Vogue magazines. 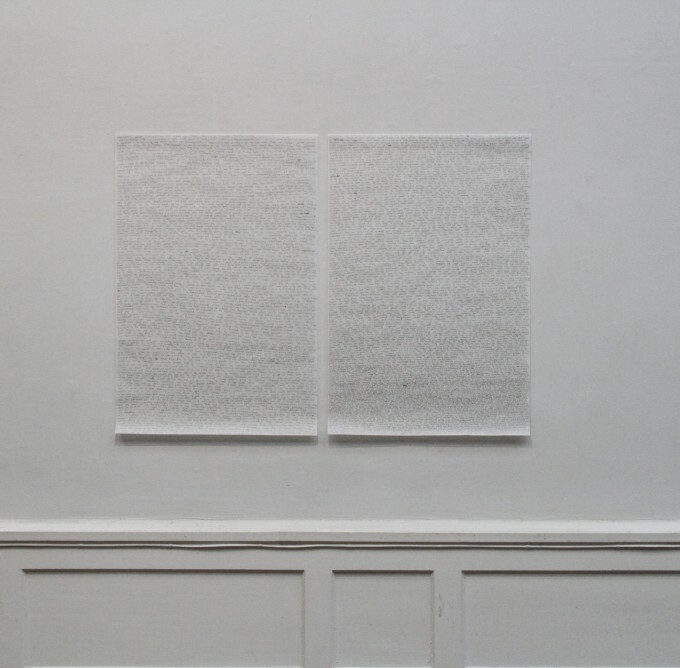 Hammarén’s work dwells on the simultaneous potential and limitation of words: how they can or cannot convey a feeling or a sensation. Hammarén and Pelkki met while studying at Chelsea College of Art and Design in London over ten years ago. 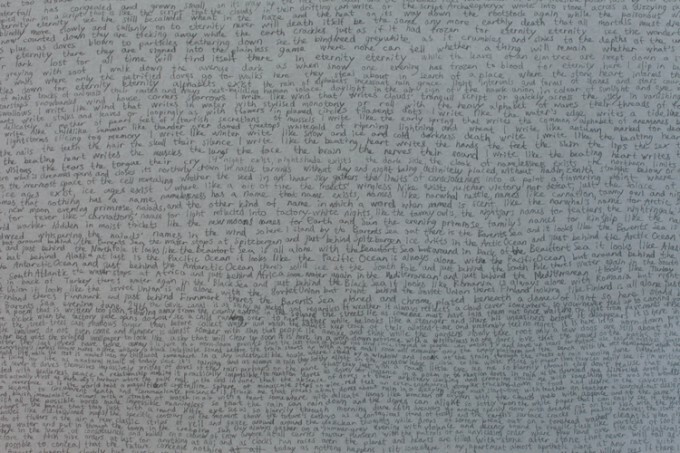 The exhibition Map of a Scene has grown out of a long-standing dialogue between the artists. Discussing topics from daily events to their current artistic processes, the dialogue has shed light on the meeting points and similarities in the artists’ practices and created a context for the exhibition. 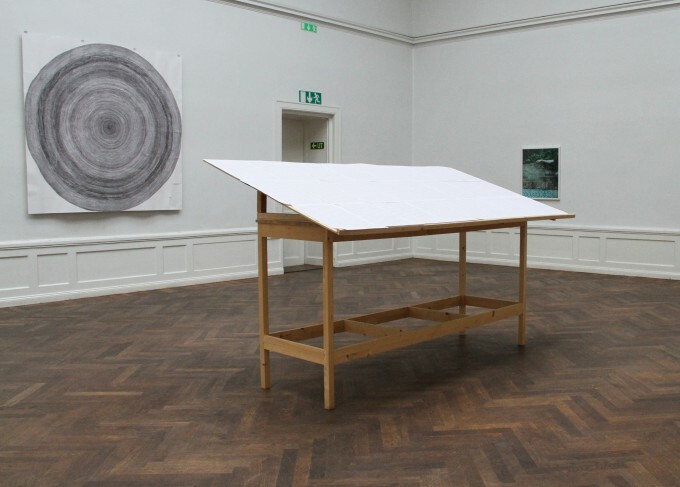 The second stage of the dialogue takes place in the gallery space, once the works engage in a dialogue of their own together with the viewers. 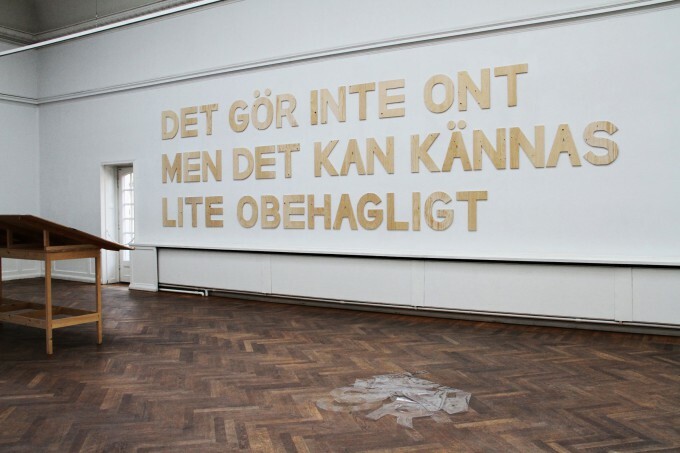 Another starting point for the exhibition has been the work of the Danish poet Inger Christensen (1935-2009). Christensen is known for her experimental poetry, based on systematic rhythms and mathematical structures such as the Fibonacci sequence. Her work addresses aesthetic and philosophical yet at the same time social and political issues. Her writings have played an important role especially in Hammarén’s recent work. 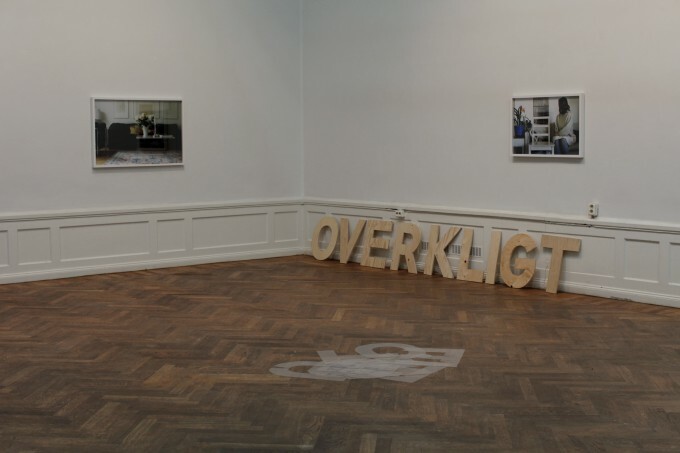 Also the title of the exhibition is loaned from Christensen. In the gallery the artists offer us an entrance into two separate practices that are brought together in a dialogue, creating paths between the works through aesthetics and language, words and images. A swarm of paths and echoes that can be read almost as a map.